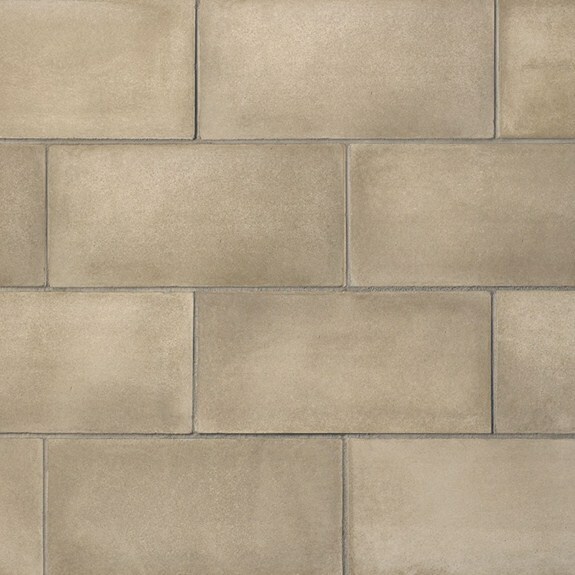 Cast-Fit™ stone veneer represents an architectural trend toward clean, uninterrupted, quietly sophisticated materials. It is reminiscent of venerable European architectural materials. The scale and understated color palette of Cast-Fit™ make it appropriate for both commercial and residential projects.